The Lung Duck Tong is a local favourite! 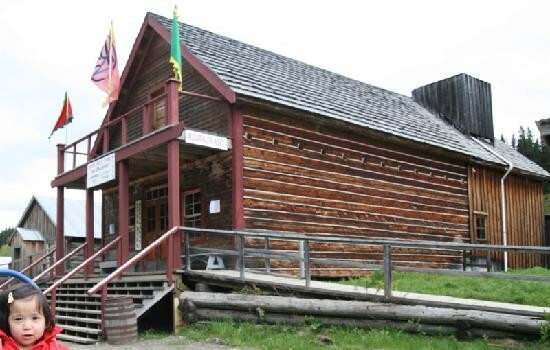 The restaurant is located in Barkerville’s China Town and has been serving up traditional Chinese food since the 1800’s. You can ride from Wells to Barkerville through the trail network and walk the bike through the historical town for lunch, and ride back to Wells in time for beer.